Stylish decorating doesn’t have to break the bank. Here are some chic tips for decorating on a budget. Beautiful framed art is great for adding color and style to a room. 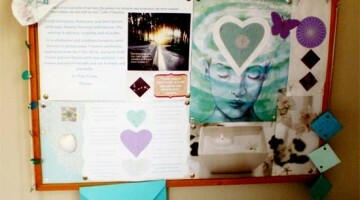 That’s why I love the idea of “poster art”- one of the cheapest but most elegant room decorating ideas. There are numerous sites (such as http://www.postercheckout.com) where you can browse through stunning posters with a huge variety of themes and designs. Pick up a classy, inexpensive frame at an art supplies store or a discount department store and voila! You have a masterpiece. 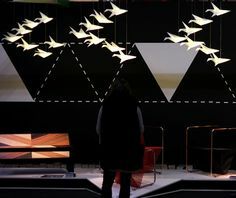 Lamps are some of the most functional items in interior design. By arranging the lighting in a room you can choose what stands out and what gets hidden. Lighting can be positioned to highlight artwork, plants or any other object you want to accent. 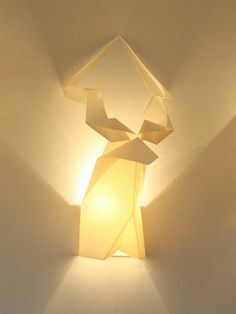 You can also place lamps behind your furniture to create an upward glow. Lamps come in all sorts of shapes and designs and take up very little space. Unusual shapes, like ovals and squares give your room a modern edge, whereas bell-shaped lampshades are standard but classic. Colorful shades and bulbs are used to create a mood. Lighter shades allow more light through and darker shades reflect light downward. You can even create or remodel your own lampshades with ribbon, fabrics and other household items! Another fun and inexpensive way to revamp your room is by accessorizing it with beautiful vases. 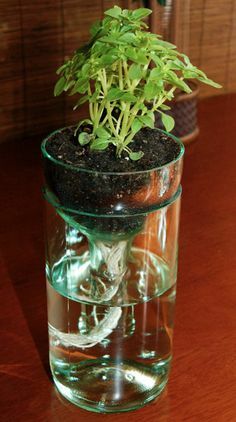 Vases have many different functions. They can spice up an ordinary room by adding color and texture. 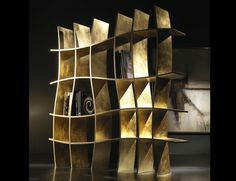 They can also serve to distract the eye from worn or out-dated pieces of furniture. 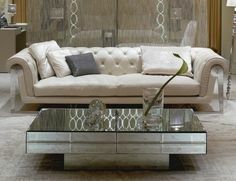 Vases are also a great focal point in a room, especially if they are large or made of crystal. Don’t think vases are only for plants or flowers! You can fill them with a variety of objects such as coral, colored sand, marbles, tree branches and more. Many vases, like ones made of colored or hand blown glass can be so colorful and unique on their own that you don’t need to add anything else. Area rugs have a transformative effect. They can add a lot of color and texture which influences the whole mood of a room. Area rugs come in loads of different designs and patterns giving you endless opportunities to be creative. Light colored rugs can make a room seem larger and deep, dark colors make the room seem cozy and warm. Rugs come in all shapes and sizes. You can try adding ones with a round or hexagonal shape for major style. Don’t forget about rugs with fluff, fringe and other flair! These rugs might need a little extra vacuuming and careful handling, but its worth it. Painting is one of the best ways to redecorate on a budget. 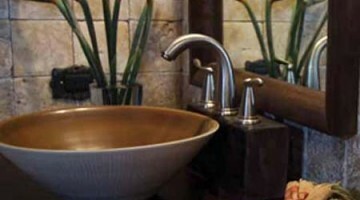 It is not only inexpensive, but it makes a dramatic difference in a room and doesn’t require any special skills. Painting the walls in a room make it feel fresh and new again. And you don’t have to paint your entire room! 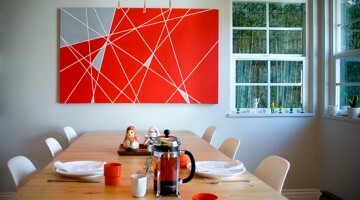 Painting one wall or a piece of furniture can have a powerful effect. 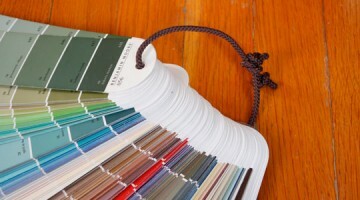 It is also a good opportunity to use bold, daring colors that you might not want to paint your whole room with. And don’t forget about your kitchen cabinets! A new coat of paint can do wonders! Give your windows a makeover with a new set of curtains. 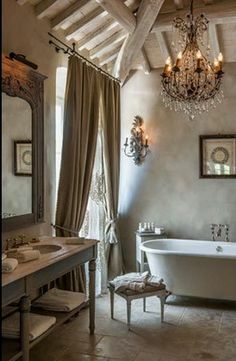 Curtains can be put up in a way that affects the whole look of your room. If you want to freshen and brighten your room, you can hang curtains wide of the actual window frame by just buying a rod that extends out from each side. This lets you see the whole window when the curtains are open. Curtains can also help make your feel spacious by giving length to your walls. Hanging the rod above the window’s height close to the ceiling makes it appear higher. You can also paint the rod and brackets the same color as the wall to enhance the illusion. Generous fabric gives the room a relaxed and gracious feel, especially when they’re closed. Candles are a budget friendly way to create a fragrant and warm environment and are an excellent finishing touch in a room. They are wonderful for accenting a kitchen, dining room and coffee tables. Candles can also be used to accent furniture, cabinets, countertops, bathrooms, or bedrooms. 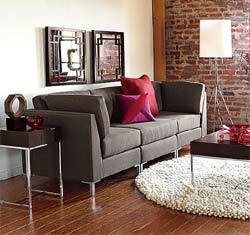 They can help turn an average or piece of furniture into the room’s focal point. Candles can be placed in decorative holders blend with and enhance your room’s theme. Try adding flowers or other decorative elements around your candle. For extra glow, you place your candle arrangement in front of a mirror. Remember that you don’t need tons of money to create an amazing design. Decorating is about expressing your individuality and personal style. A great design can be achieved, even on a right budget.